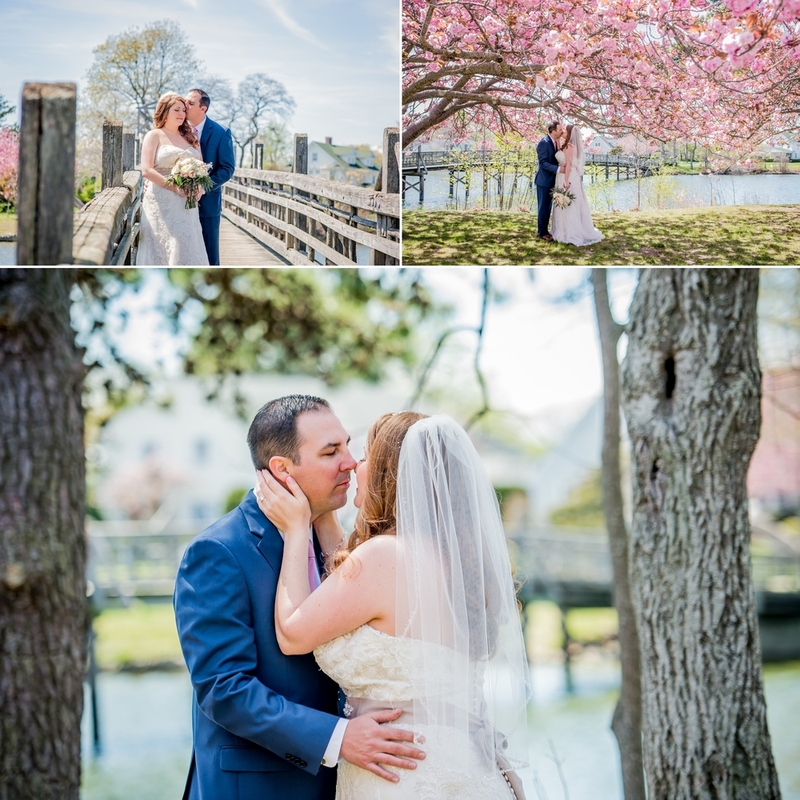 Hollie and Cory got married on April 30th, this year in Spring Lake, and incorporated some of my favorite spots around town! 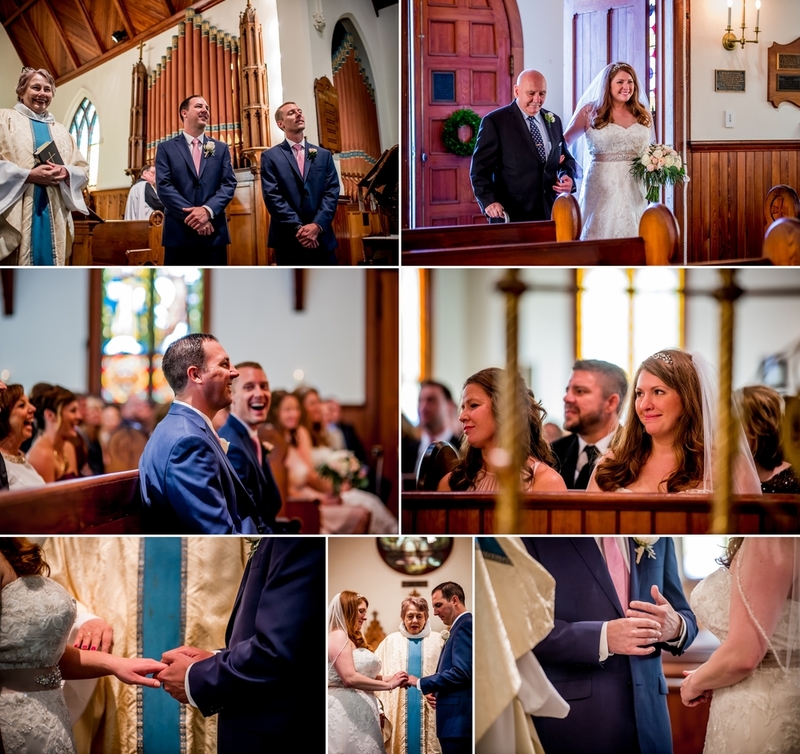 The Bridal Prep and reception took place at The Breakers on The Ocean in Spring Lake, and the ceremony was at Holy Trinity Episcopal Church (a place I had never been, but is now probably one of my favorite churches, ever!). When I first spoke with Hollie, I discovered that she and her now-husband lived in California, but that she was originally from NJ, and her fiance was from Indiana. I knew right away, that I was going to need to get her to book - I'm obviously from NJ, and my hubs is from Indy too! As it turns out, Hollie comes from a family of creatives - she herself creates bridal accessories (take a peek at her etsy shop here: https://www.etsy.com/people/LoveShineBridal) and her mom actually is a baker who co-owns the company that made not only the thank you donuts provided at this wedding but also the beautiful cake (Eet Gud Bakery, located in Hamilton - which has been around for 87 YEARS!). I didn't get to meet Hollie until later in the wedding planning, due to the cross-country distance between here and CA, but when she came home one week, we took time to catch up and go over things! She and her mother were so lovely, I couldn't help but get excited as Hollie and I poured over the details of the day! When the wedding day arrived, the only thing that was nearly as beautiful as the couple standing before me and my second shooter (Marianne Bley! ), was the weather and cherry blossoms that were in bloom! The ceremony was just amazing - the Reverend even had PURPLE hair - and besides a new, but identical roof, the church hasn't been changed since 1904! 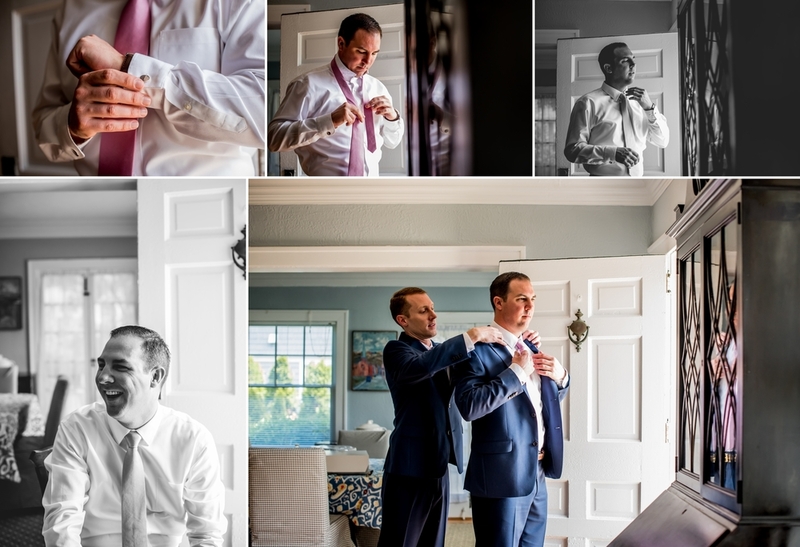 Take a peek at all of the wonderfulness that took place on their wedding day, and if you're planning a wedding yourself, don't be afraid to reach out to me or any of the very awesome vendors listed below!